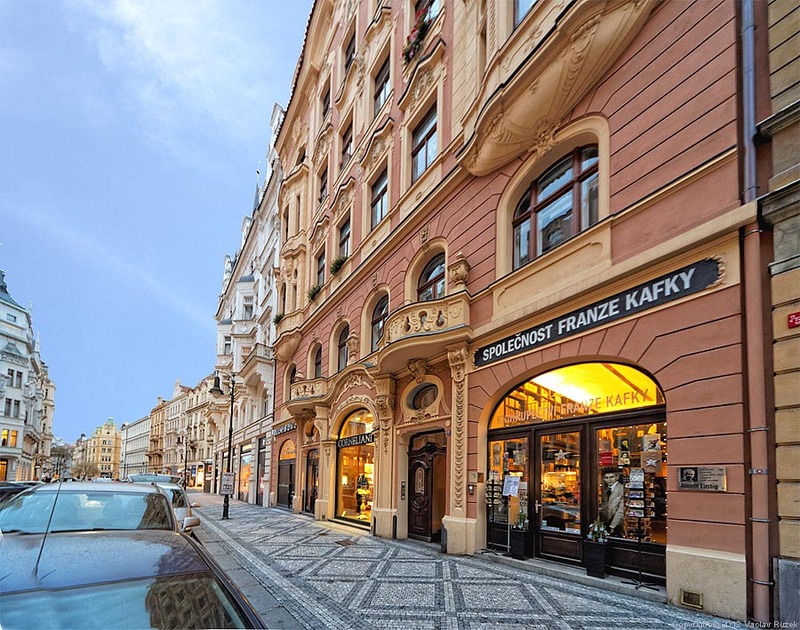 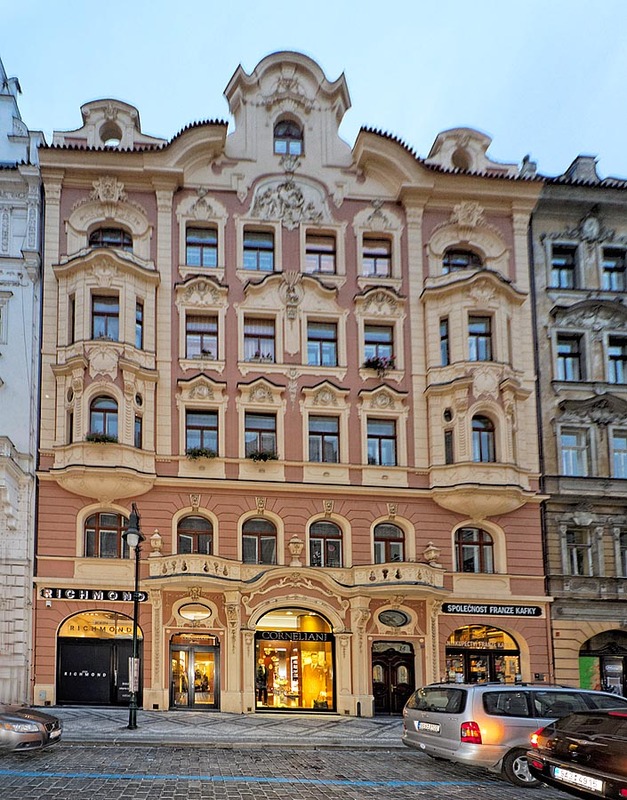 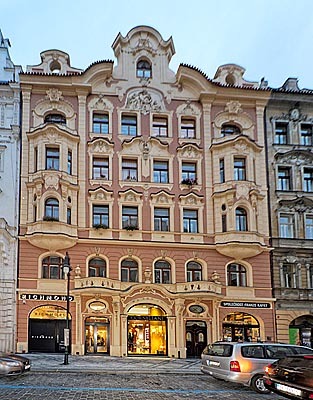 building is located in the heart of Prague's Jewish Quarter in Siroka Street, only 200 metres from the Old Town Square. Within easy walking distance of all major attractions. 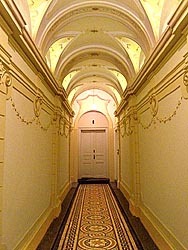 The flat is located on the 2nd floor with elevator. 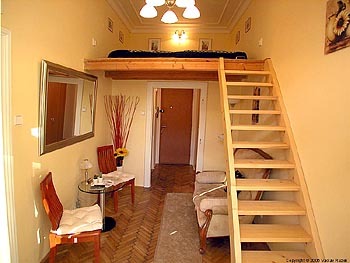 This newly reconstructed studio is small but cosy and comfortable. 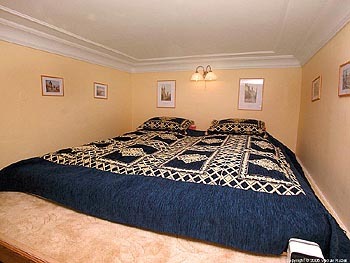 Its total area is 23 m2. 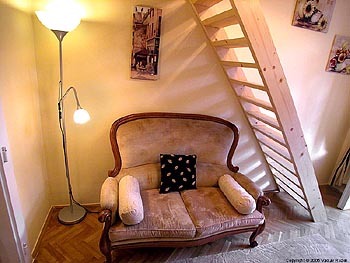 Living room / bedroom with double bed on the wooden loft, SAT TV, table, chairs and a stylish couch, parquet floor. 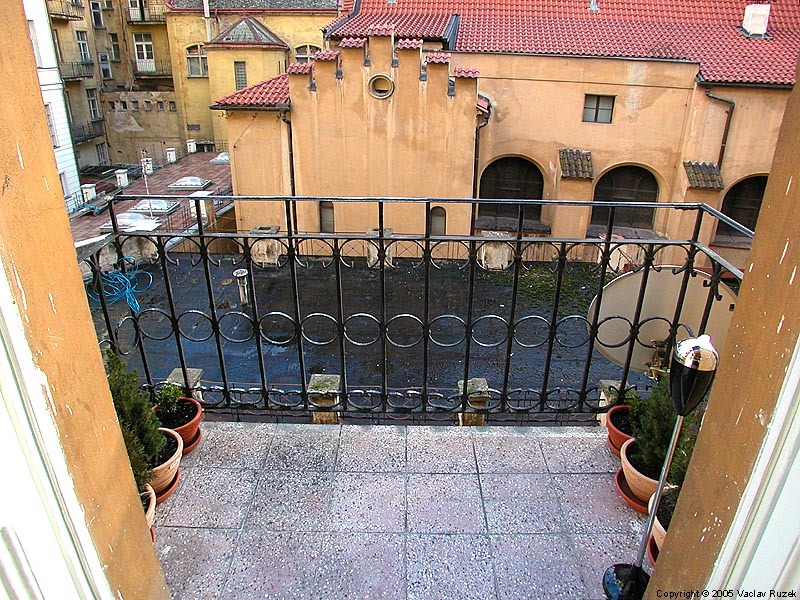 A small balcony with view over the Old Town's roofs. 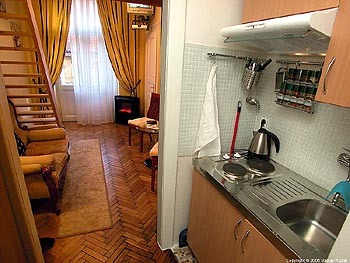 The kitchenette is equipped with an electric cooker, refrigerator, electric kettle, kitchen sink and other cooking equipment. 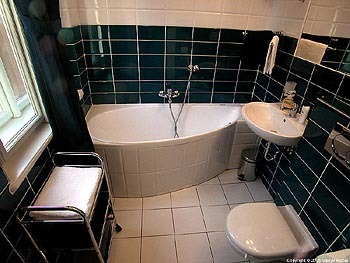 Bathroom with bath tub, toilet and heated floor. 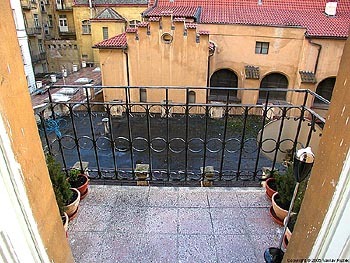 Special offer 1 night free in the low season: stay 4 nights and pay only 3 nights.